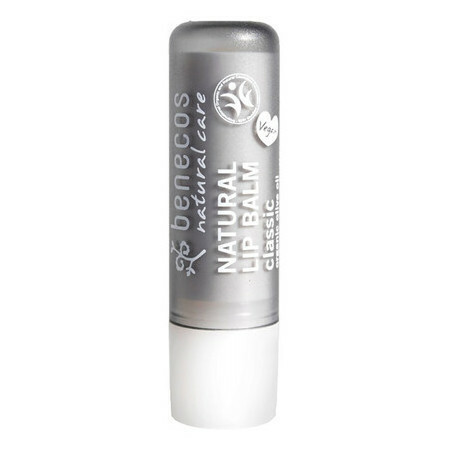 Benecos Natural Lip Balm is a nourishing unscented formula that helps to repair dry, cracked skin. 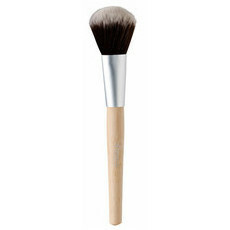 It glides on smoothly to leave lips feeling soft, smooth and moisturised. This lip balm is definitely good, it just smells like oil kind of so its very neutral. 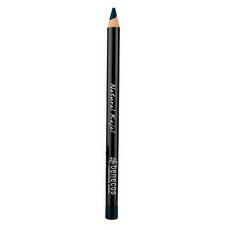 At first it doesnt seem to apply well but once it warms up on your lips it spreads much more easily. 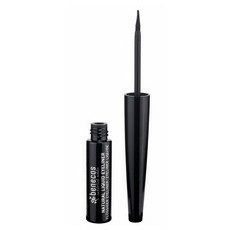 I agree with the fact that it doesn't feel like it penetrates your lips but after using this for a few days I can definitely see the difference and my lips look softer and the wrinkles have softened quite a bit. Maybe it wouldn't be the best solution for extremely dry lips because it doest seem to last too long but its good otherwise and I definitely recommend. It's an okay lip balm. A little waxy in texture for me. 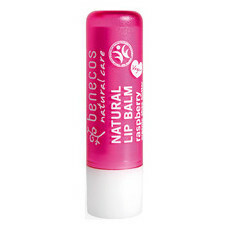 The Benecos Bio lip balm is way better, the best I've used. Please stock the Bio version NL team.